68" wide 66 horsepower skidsteer with smooth or toothed bucket. Lifts 2050 lbs. to dump height of 91". Weighs 6700 lbs. 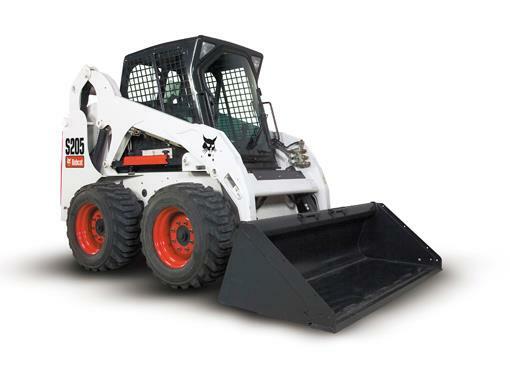 * Please call us for any questions on our large bobcat skidsteer 68 inch wide rentals in Calgary, Alberta.